As the world continues to see advancement after advancement in technology, you may be wondering – will robots take over? Even some interactive toys these days can be linked to the internet without your knowledge. And from there, a whole bunch of privacy issues need to be considered in your family. So if you buy your child a little life-like, animated toy animal, will your home be exposed to a crazy world of artificial intelligence (AI)? 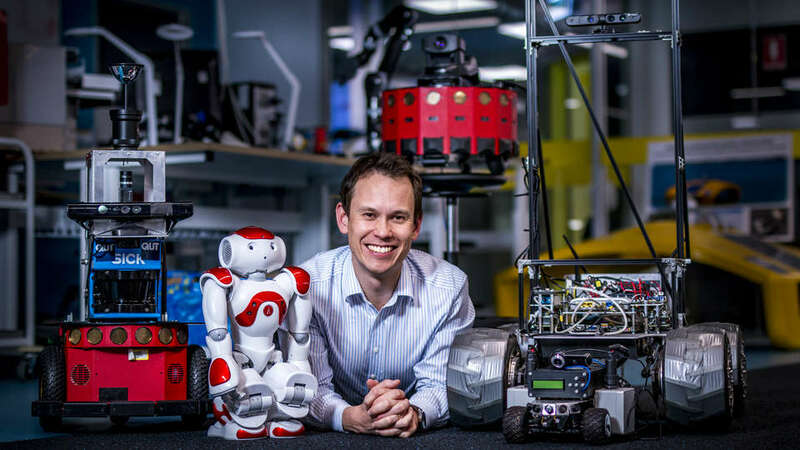 Kinderling Conversation asks Michael Milford, a dad, professor of robotics at the Queensland University of Technology and author of the book The Complete Guide to Artificial Intelligence for Kids, what we should be concerned about. “It's really hard to come up with a single definition but what I'd usually say is that artificial intelligence is something that when you try to create yourself as a human in software or on a robot or a machine that displays some intelligence like humans and animals already have,” Michael says. As an example, an animated toy animal is a form of simple AI, but AI can get increasingly sophisticated with technology like smart phones. “It's something we should be aware of and perhaps have a healthy skepticism and caution about, but it's definitely not all bad news,” Michael advises. While there is cause for concern about AI's potential in the future, Michael explains that the short term effects of the technology are something parents can try to tackle right now in their homes. How is it actually creeping into our lives? Michael says that it’s not always obvious when AI is influencing your kids. 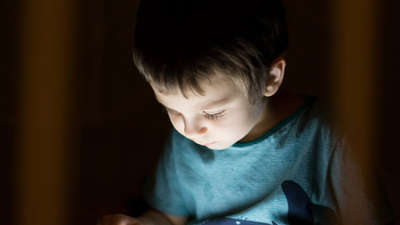 There are privacy concerns with those toys that connect to the internet, but there are also ads on websites, or ads in games that your children play on the iPad that are also considered AI. How can you prepare children for encounters with AI? Michael recognises that you don’t want to get into anything too complicated with kids, but there are ways to make them aware of AI. He speaks from experience, having taught the concepts to his own son. You can also explain to kids that most AI starts out quite dumb, and you have to teach it to be smart. Bring it back to how they learn things. Once upon a time they didn’t know how to walk or talk, but they eventually learnt. It’s also good to explain that AI devices don’t have feelings, like humans do. What does an AI future look like? Michael says there’s a bit of division on this point. Some think it will be the universal job of the future, but he believes that maybe only a small fraction of people actually be coding and the rest won't be. “Either way, whatever future arises everyone will need to understand the basics of how artificial intelligence and the things behind it, like coding and robotics, work, just like everyone understands that a car stops if it runs out of petrol,” he says. What do us parents need to be wary of? “One of the things that doesn't really help parents when they're buying these sort of things is that this field is changing so quickly. What are the regulations that would normally make you confident that a toy you're buying in Australia meets all the standards? I haven't really caught up and this is a common problem with fast developing technologies, there aren't necessarily regulations about sharing data,” Michael explains. He suggests checking what policies are, in regards to toys sharing data on the Interent. Then, once you have this information, you can consider whether you really want it in your house based on what your personal attitude is towards it. Ultimately though, AI will make our lives easier in many respects. How can we find balance in our tech-saturated lives? The steps you should take as a teacher of technology. 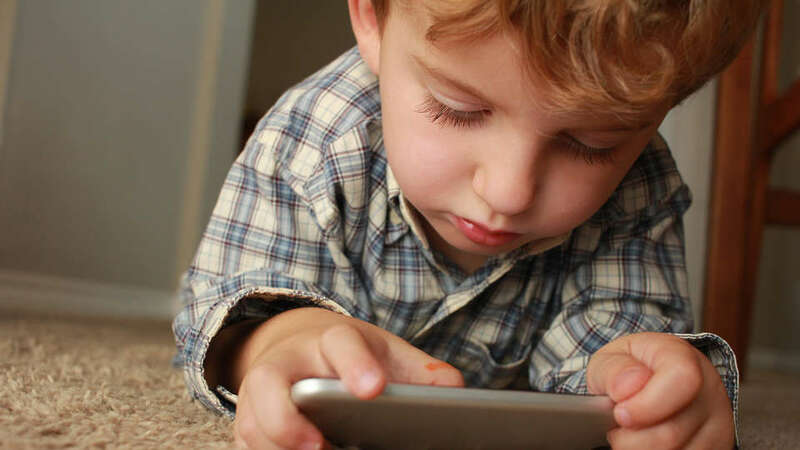 What are the long term impacts of screens for our kids? 4 lessons that 30 years of research data can teach us. Got a problem getting your little one off your iPad? Learn how to unplug them without the tears. What can you and your child expect in the classroom? It's time to examine how we use the screen. Struggling to get the online/offline balance right? 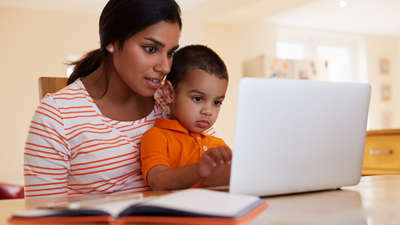 Dr Kristy Goodwin shares advice for managing your kids’ screen time. It's not a question of if, but when.